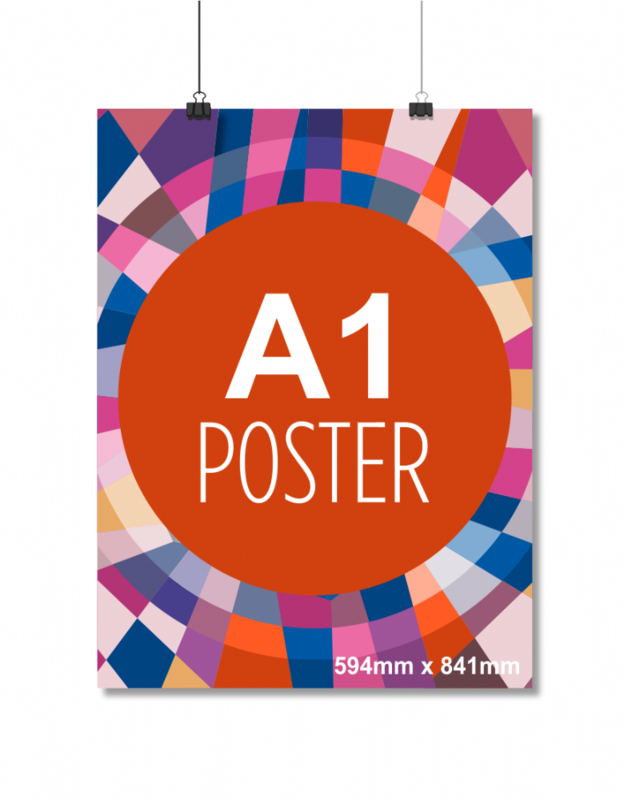 A1 (594mm x 841mm) Full Colour Indoor Poster. To order A2, A1 & A0 Indoor Posters please call us on 01225 422688. You can also email your enquiry to emily@bathsignsdigital.co.uk. All of our products include the cost of printing your own print ready artwork and you can upload your artwork online, via our artwork uploader. Here you can choose to send your artwork to us via the file transfer service WeTransfer.com, or as a file attachment through email. You can also bring your artwork into our shop on a memory stick/ flash drive. We accept the following file formats: PDF, EPS, JPEG and PNG. For useful tips on how to prepare print ready artwork and upload files using WeTransfer.com, please check out our Artwork Guide. Need a design for your product? We can create a custom design to suit you, no matter what your business. Please visit our Design/ Artwork Services page to find out more.